I'm a big fan of shopping...as if that isn't obvious enough! From clothing to bedding, kitchenware and furniture, it's kind of my thing. 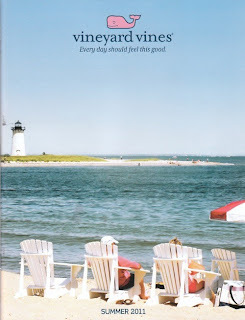 But in my evolution as a shopper over the past 22 years, I'm more and more drawn to lifestyle brands. Maybe it's a disastrous faux pas that I'm making, but there's something interesting to me about being able to sell both an item and a lifestyle. While I'm physically paying for merchandise, I'm buying an allusion - a certain way of living, a personality or a culture. As a branding and marketing enthusiast, I'm constantly drawn to this idea of buying into a lifestyle. That being said, I have my favorites. Check out some of my favorite lifestyle marketing masterminds. 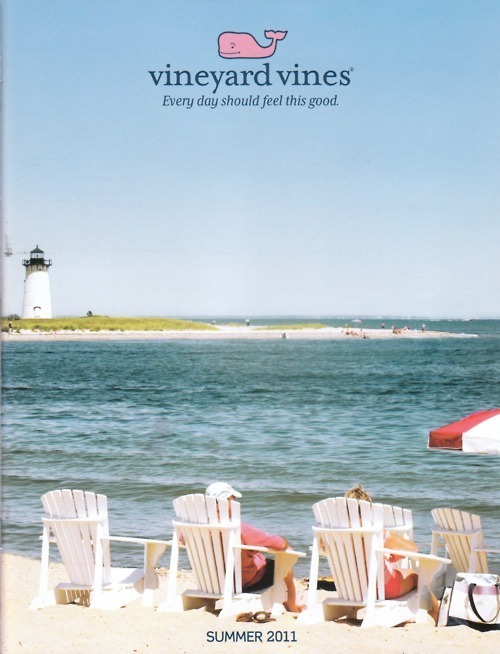 Vineyard Vines - Preppy yet casual, the brand is popular at the vineyard, the fraternity house and even the Kentucky Derby. With its logo "Every day should feel this good," it's impossible not to want to buy into the lifestyle. 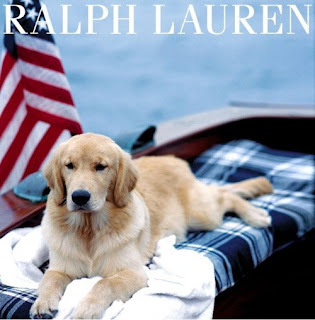 Ralph Lauren - The classic, all-American style (and a personal favorite of mine.) From classic plaid to signature polos, if America had royalty, they would wear Ralph Lauren. And with the Olympics in full swing, they basically do. Lilly Pulitzer - Colorful, classy and ultra-feminine, the Lilly Pulitzer brand was born in the 1950s and has been popular ever since. The brand modernizes the original 1950s fashion, making it popular with prepsters and sorority girls alike. With flirty dresses and bold prints, the summer never ends at Lilly Pulitzer. The North Face - You know you're a successful lifestyle brand when your advertisements don't even need to include products. With its logo "Never Stop Exploring" The North Face makes buyers believe that anything is possible in a North Face jacket and winter boots. 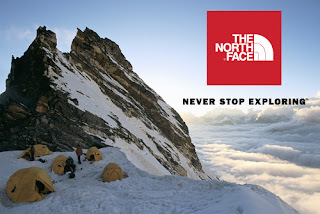 Whether climbing Mount Everest or camping in the countryside, The North Face oozes adventure and a life lived outdoors. A personal favorite, I honestly can't get enough. Faribault Woolen Mill - A local Twin Cities favorite of mine, Faribault encompasses the true Minnesotan lifestyle. 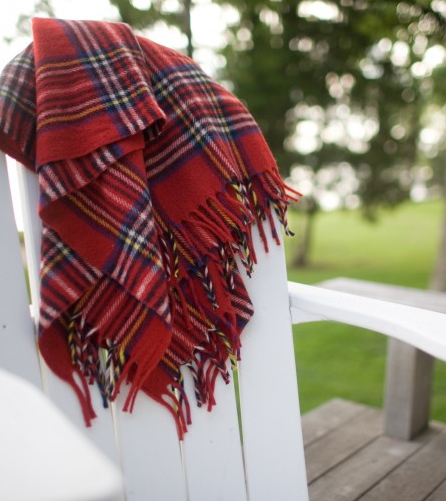 Made at a local mill in Faribault, Minnesota, the company has a hometown, All-American feel- trusted, durable, stylish made in the good'ole U-S of A. At Faribault, lakeside days and campfire nights emulate why it's good to be Minnesotan. And their blankets don't look half bad either.